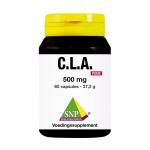 We have a selected assortment of CLA supplements. CLA is an abbreviation for conjugated linoleic acid. This nutrient is often found in dairy and meats. 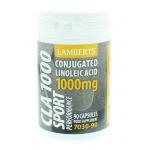 CLA is a natural compound in the human body and is often used by sporters and active people and during dieting. CLA is found in the muscles of the body. 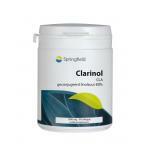 We only sell safe to use CLA from trusted manufacturers. 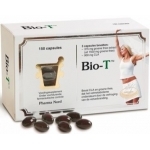 We are specialised in natural nutritional supplements and natural foods. We believe in natural being simple better! Please take a look at our products and profit from low prices!